Ready to go Nutz? Let’s do it. Sweet and juicy strawberry preserve, spread evenly over fresh ground almond butter. Infused with only the most subtle notes of whipped honey creme. All this flavor in between two slices of a fat billowy cloud. All of this adds up to the amazing Cosmic Fog Nutz vape juice. First of all, Cosmic Fog Nutz is an unusual yet very appealing combination of flavors. You open up the bottle and in an instance, you can smell the sensational smell of freshly ground almond butter. Your nose also picks up hints of sweet juicy strawberries and some smooth whipped honey creme. As you inhale this delicious combo, your taste buds are overwhelmed by ripe sweet strawberries and that incredible almond butter. The moment you exhale and the amazing taste of strawberry flaked almond butter start slowly fading away, you can pick up the subtle notes of the sweet and smooth whipped honey creme. As for the aftertaste – you are left to wonder if you just had the most awesome dessert. 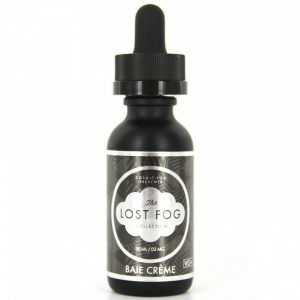 All these terrific flavors combine into a uniquely marvelous vape juice that is Cosmic Fog Nutz. 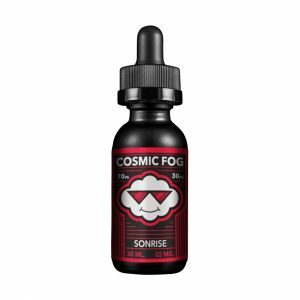 Yet another incredible e-liquid from Cosmic Fog Vapors. 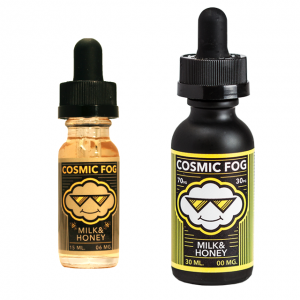 Cosmic Fog Nutz has a VG/PG ratio of 70/30. As a result, the vape juice produces incredible amounts of silky smooth and very nice, thick vapor. In addition, you can choose from nicotine-less to full-flavored juice. That means that you can decide between 0mg, 3mg, 6mg, 12mg, 18mg, and 24mg nicotine level. 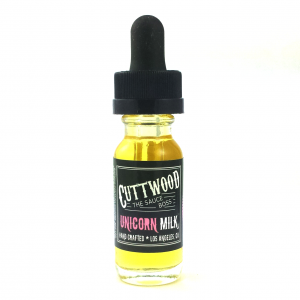 Overall, this particular vape juice is for vapers who want something unusual yet really tasty. So if you are into nutty flavors, topped with fruity sweetness – pick this one up!